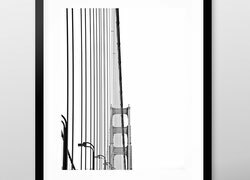 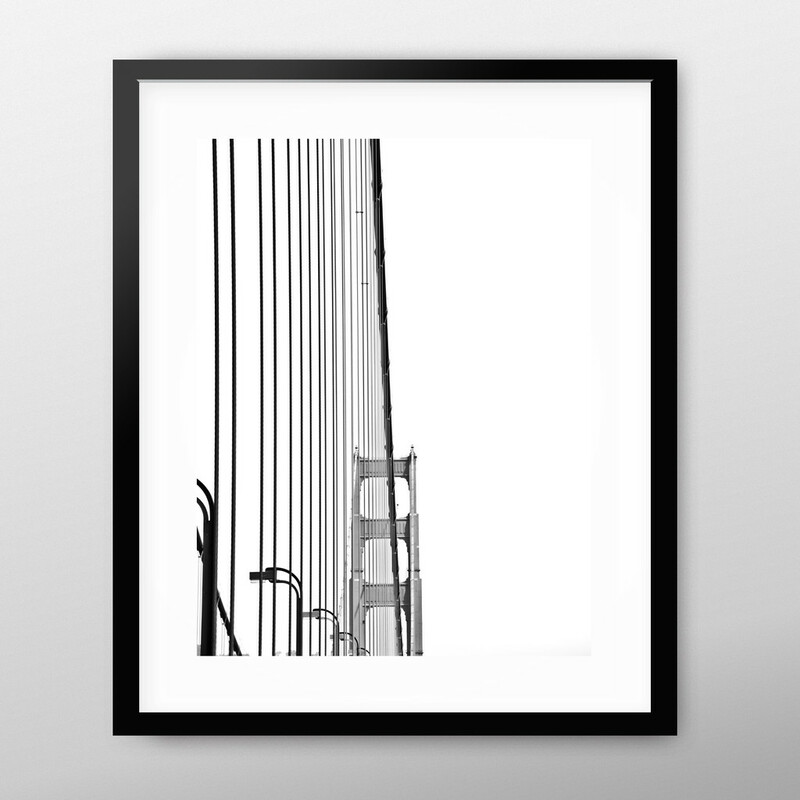 A minimalist black and white impression of the powerful lines of the San Francisco Golden Gate Bridge. 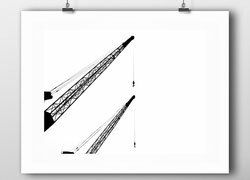 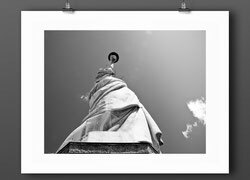 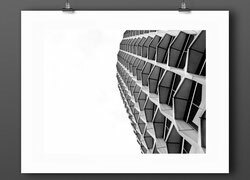 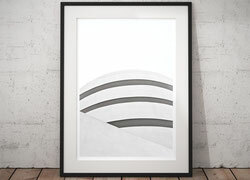 A delightfully airy and elegant abstract architectural art print. 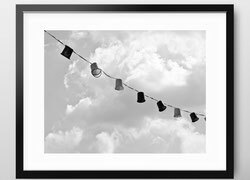 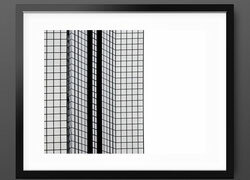 Light and airy, minimal and simplistic yet an eye catching dynamic which can change the ambiance of your room or gallery wall. 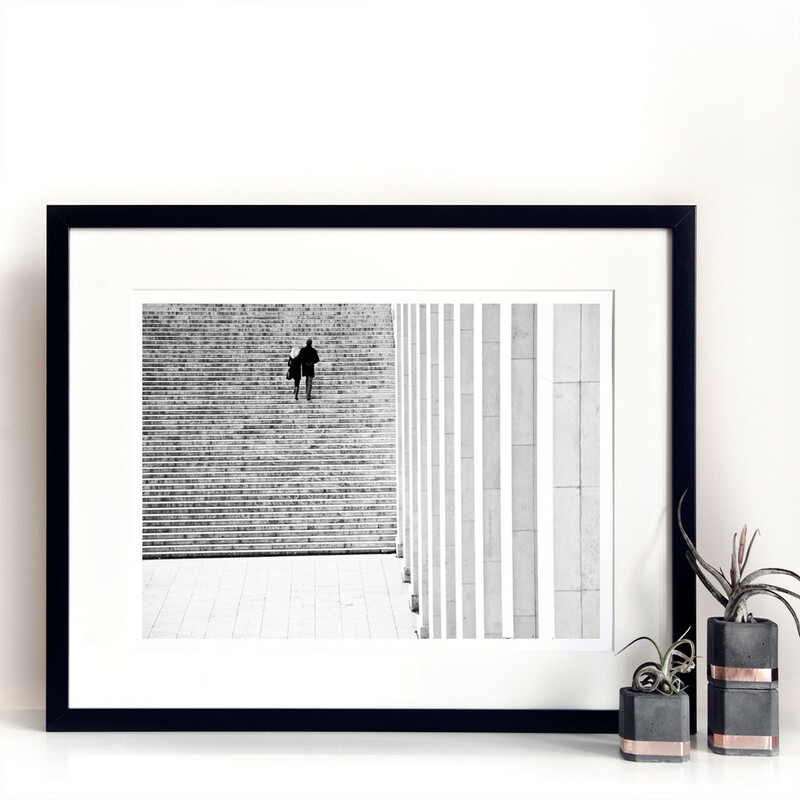 Imagine it on a dark wall or between colorful works to add balance or contrast. 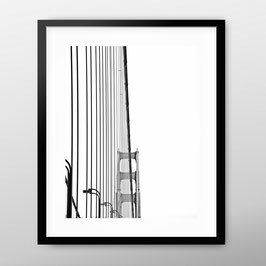 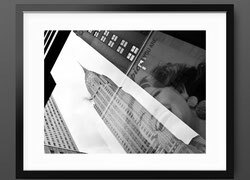 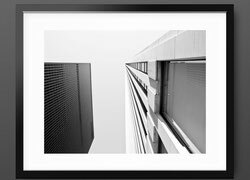 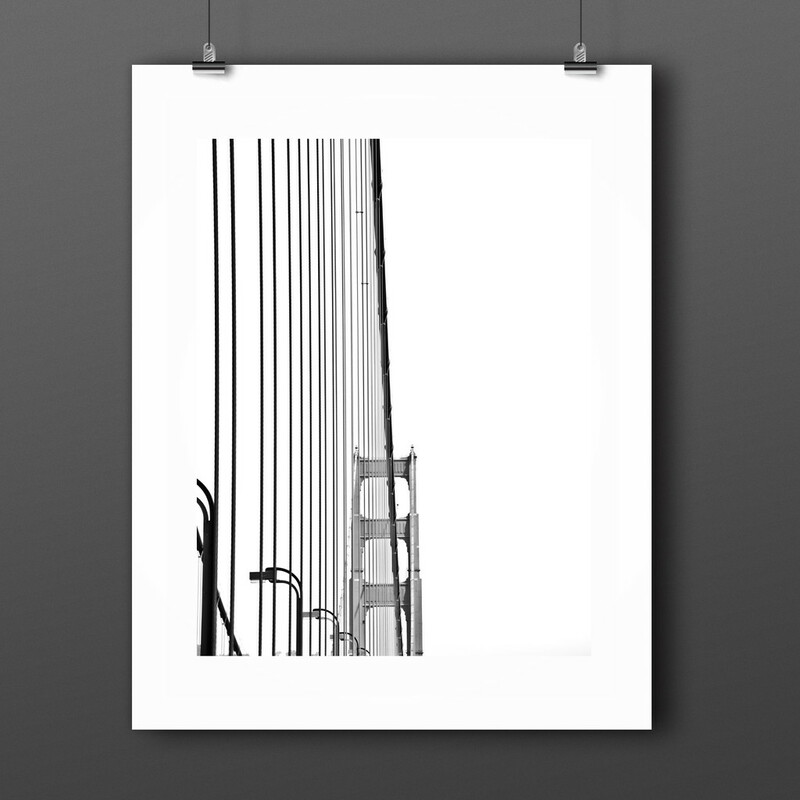 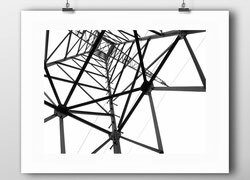 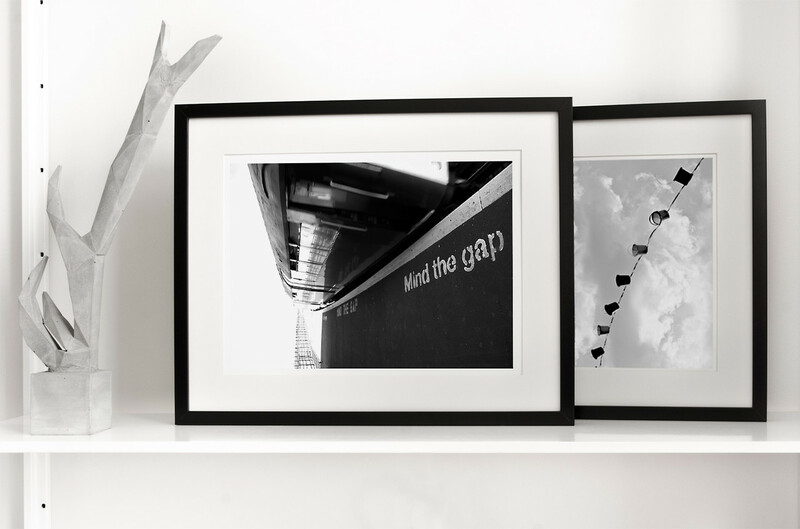 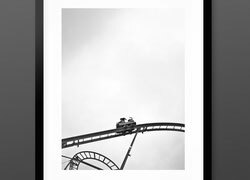 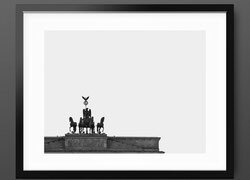 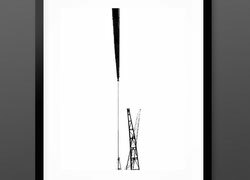 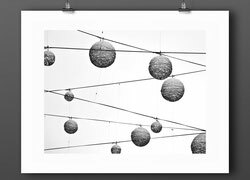 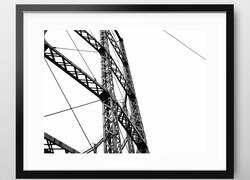 A wonderful gift for any minimalist, architectural art or San Francisco fan.